Iran is a land of many peoples each with its own unique culture and history. 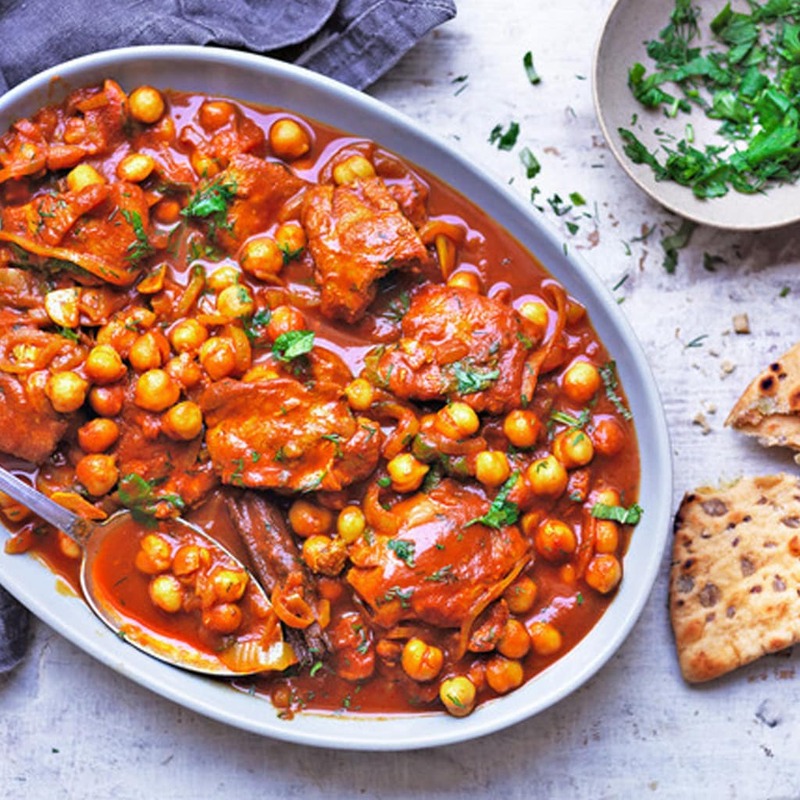 It is no wonder then that Iranian food boasts a wonderful variety of different cuisines. From meaty meals to delicious desserts and exquisite drinks, Iranian food has them all. An Iran travel guide will always tell you that a travel Iran without experiencing the rich variety of food on offer would not be complete. 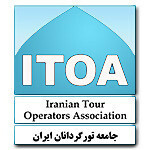 Iran tours will guide you to the best restaurants where you can get the authentic Iranian food experience. Best restaurants in Tehran, best restaurants in Yazd, best restaurants in Isfahan, and many other cities are ready to provide you with an experience you are not likely to forget for a long time. 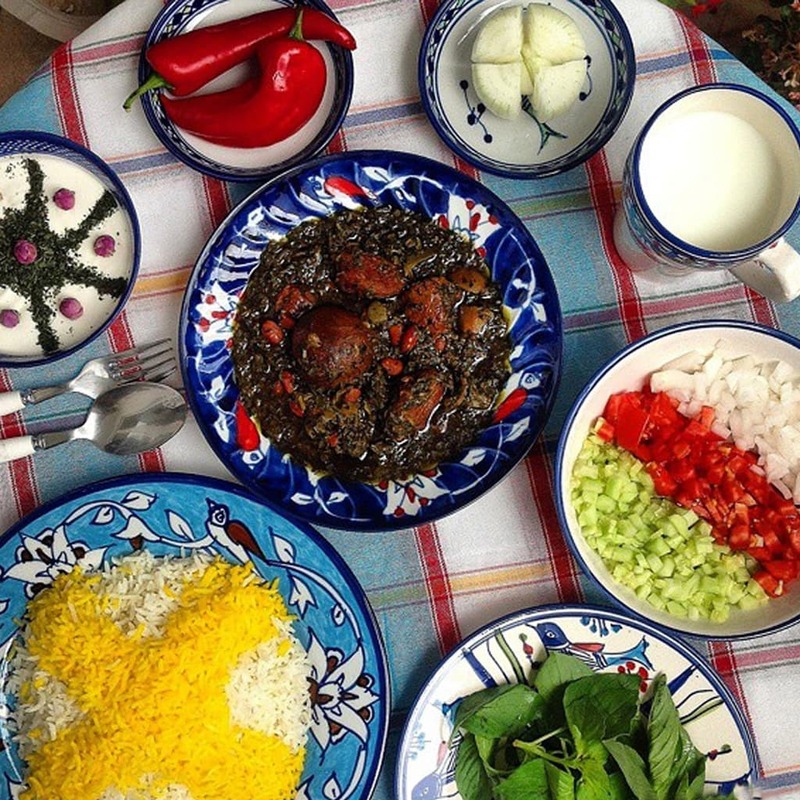 Iranian food culture is a unique mixture of local customs and healthy ingredients. Local climate usually determines the kind of food that becomes a region’s most common cuisine. For example, if you go to one of the best restaurants in Shiraz—which is known for its hot climate—you will be served a cold dessert called Faloodeh. In addition, all cuisines in Iran use freshly produced local ingredients, which makes them quite healthy. If you plan to have some money spend in Iran on Iranian food when you go Iran, make sure to consult your Iran travel guide to find the best restaurants in each city. Since transportation in Iran has become much more convenient in recent years, you should have no trouble finding all the available cuisines in each region. If you ask your travel guide what do they eat in Iran, he probably will not have enough time to give you an adequate answer. The variety in Iranian food is simply astonishing. 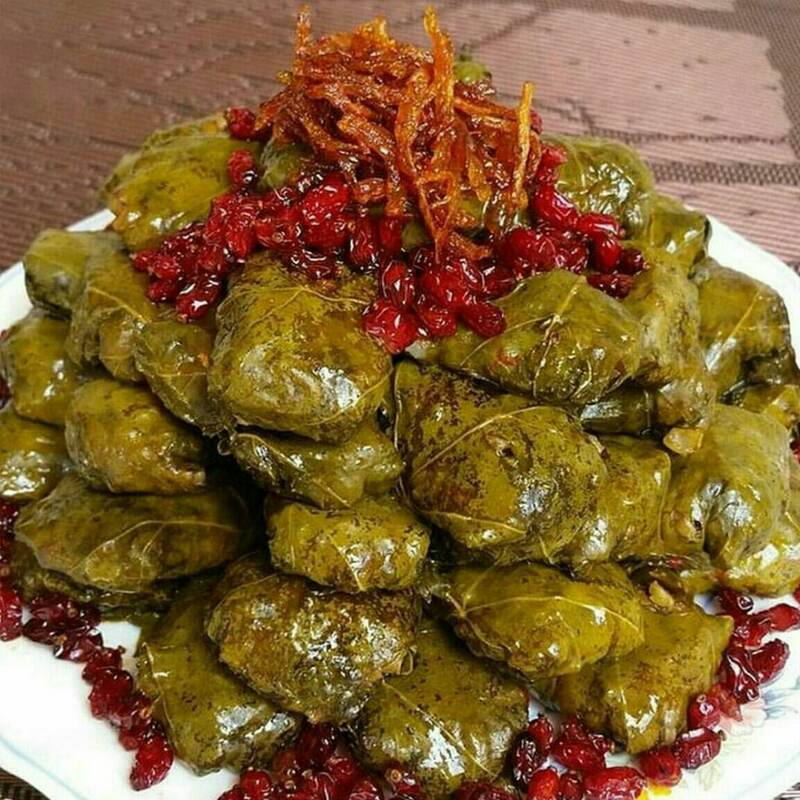 The main reason behind this variety is the fact that there are many different ethnic groups in Iran each with its own unique culture and its own cuisines. Kurds, Turks, Arabs, Lurs, Gilaks and many other ethnicities in Iran each have their own Iranian food. Sometimes a dish can be purchased as a souvenir of Iran . An Iran travel guide can tell you which dishes to buy as souvenirs. 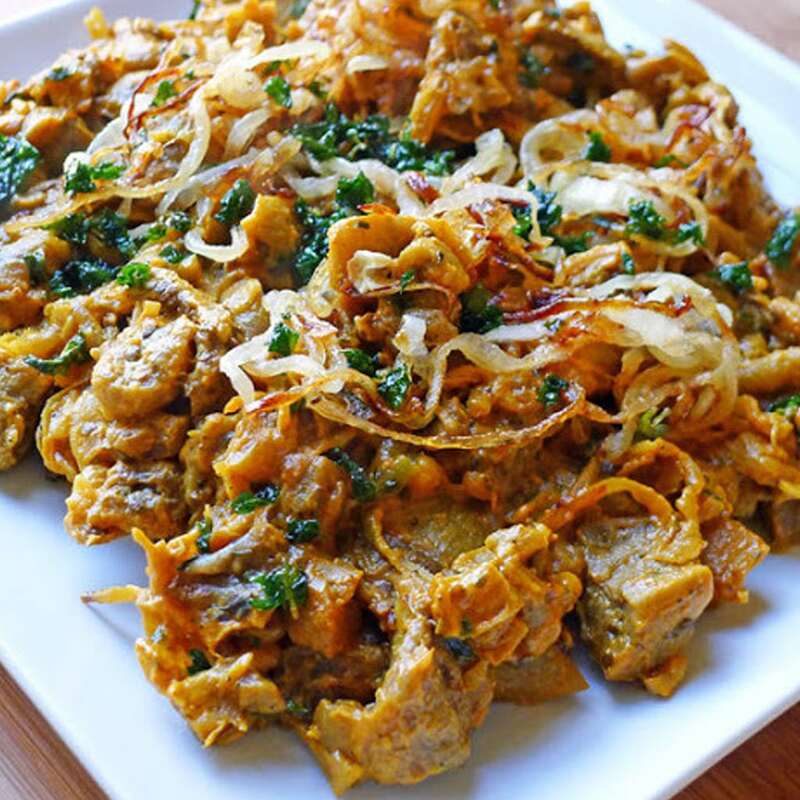 More common dishes, which are usually served with rice and are popular all around the country, include kebab, ghromeh sabzi,and gheimeh. 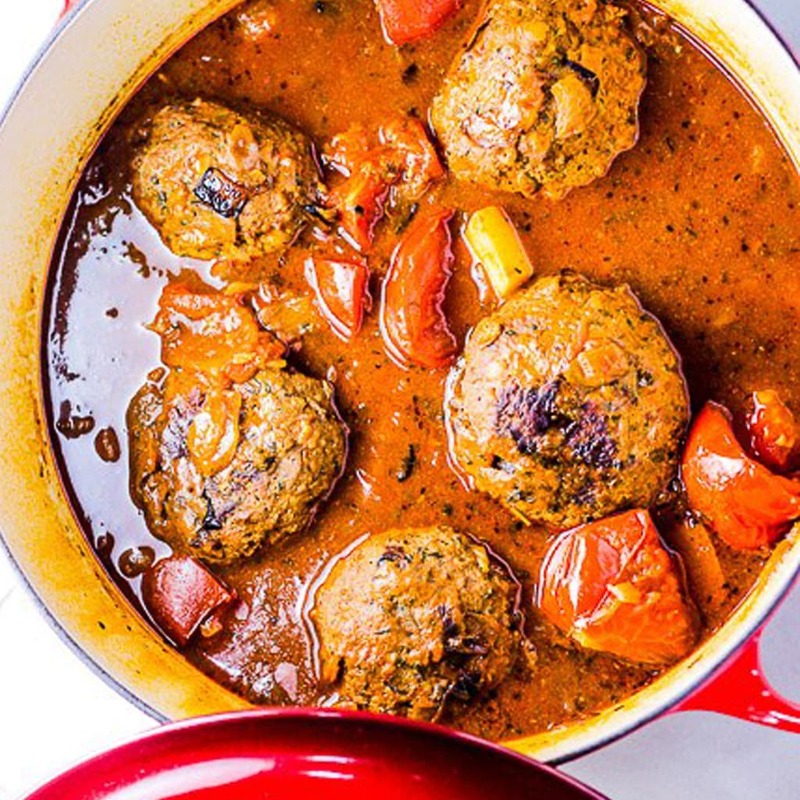 Another popular dish Iran is Dizi, which is a meat stew served in special earthenware crocks. Tradition food and drink in Iran are important parts of its cultural heritage. Since Iran is home to many different ethnic groups, there is a huge variety of traditional food and drink in the country. Based on the climate in each region, the traditional food and drink can be different. A look at a map of Iran cities , demonstrates the great number of cities and regions in the country, each with its own unique cuisine. One important aspect of Iranian drinks is the fact that alcoholic beverages are among the banned things in Iran . Before applying for your Iran visa, make sure you are familiar with the rules to avoid any complications when you go Iran. Iranian eating habits should be easy to understand for most visitors. 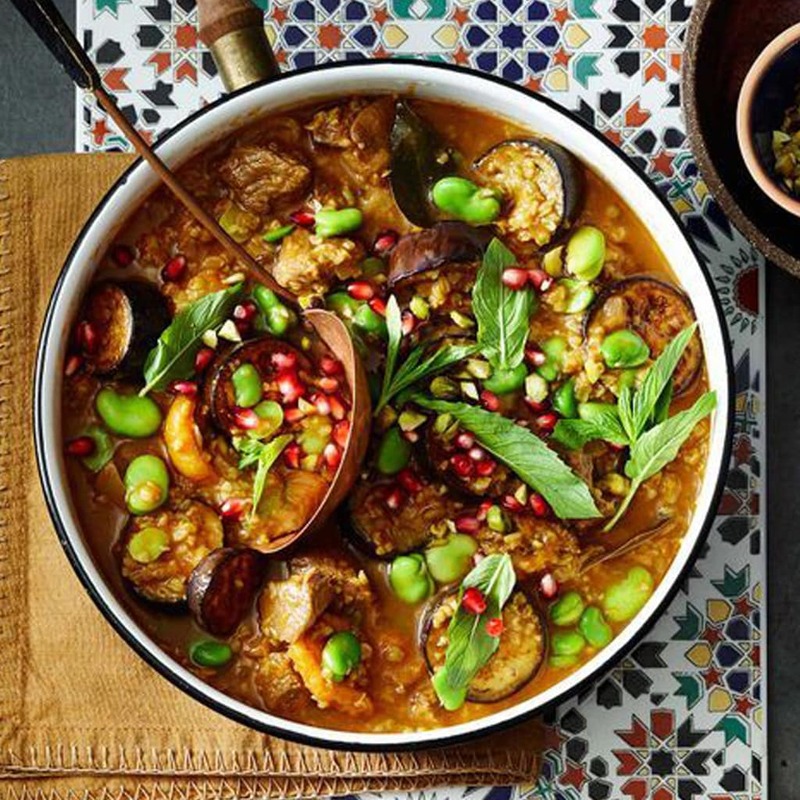 The main difference with the eating habits in the western countries is the fact that Iranians use spoon and fork rather than knife and fork for most of their meals; this is mainly because rice is the main ingredient in the traditional Iranian food and eating rice with a spoon is much more convenient. You can ask your Iran travel guide about the specific eating habits of each region when you travel Iran. If you ask your Iran travel guide what do they eat for breakfast in Iran, he can guide you about the specific breakfast dishes in Iran. The most routine breakfast in Iran is bread and cheese, which is usually accompanied by sweetened tea. 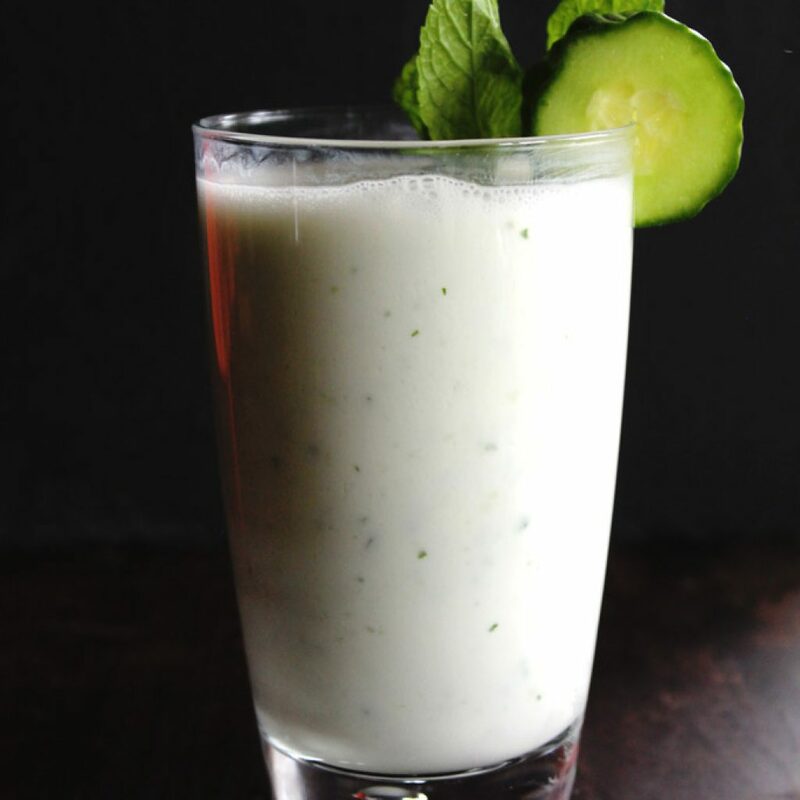 Other dairy products such as milk and butter are also quite common. 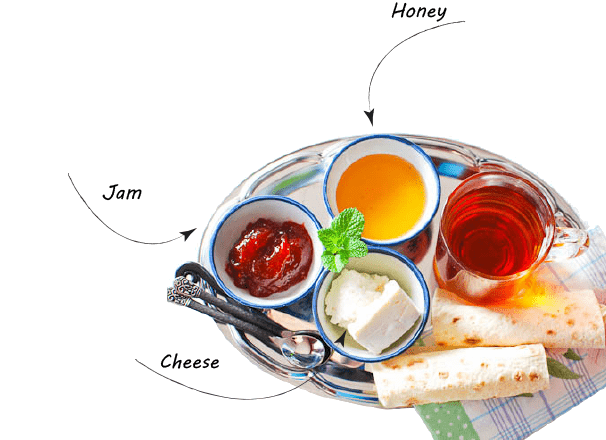 Many Iranians also like to have different kinds of jam for their breakfast. Some go a step further, and opt for a big meal at special restaurants which are open in the earlier hours of day until around noon. Having kalle-pache and halim—both of which are traditional Iranian dishes— at these restaurants can make for an unforgettable experience. Depending on the season and the region, Iranian lunch time can be different. The lunch time is usually around noon, but depending on the local culture of specific regions, it can be different. 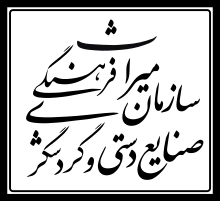 Most restaurants start serving launch from noon until late in the afternoon. 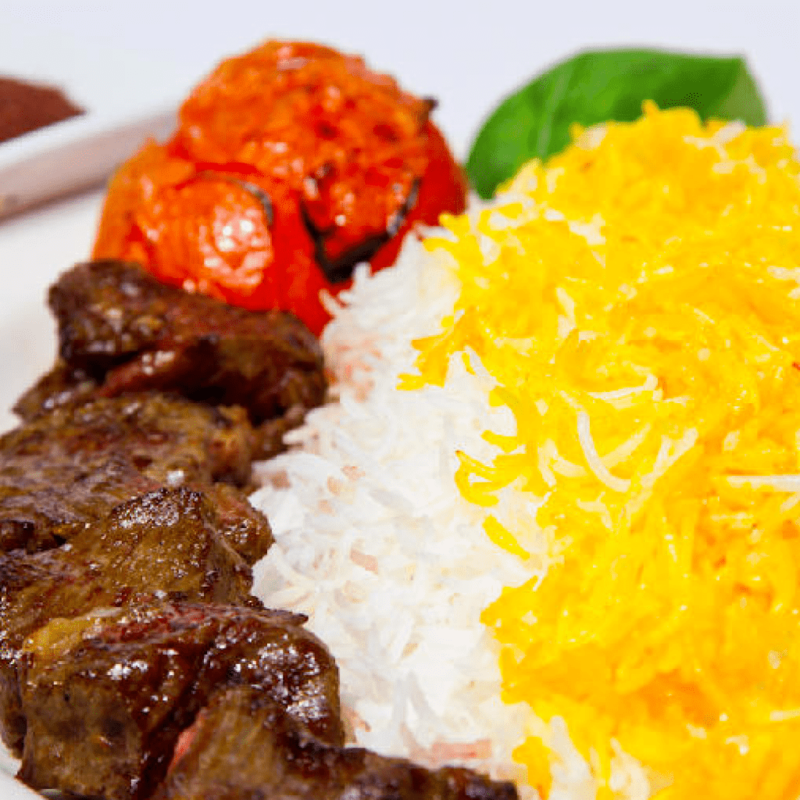 When you go Iran, make sure you ask your Iran travel guide about Iranian lunch time in different seasons and regions. The usual Iranian dinner time is a little after sunset, but depending on an individual’s lifestyle, the time can be changed. Most restaurants start serving dinner around sunset and continue to do so until around midnight. 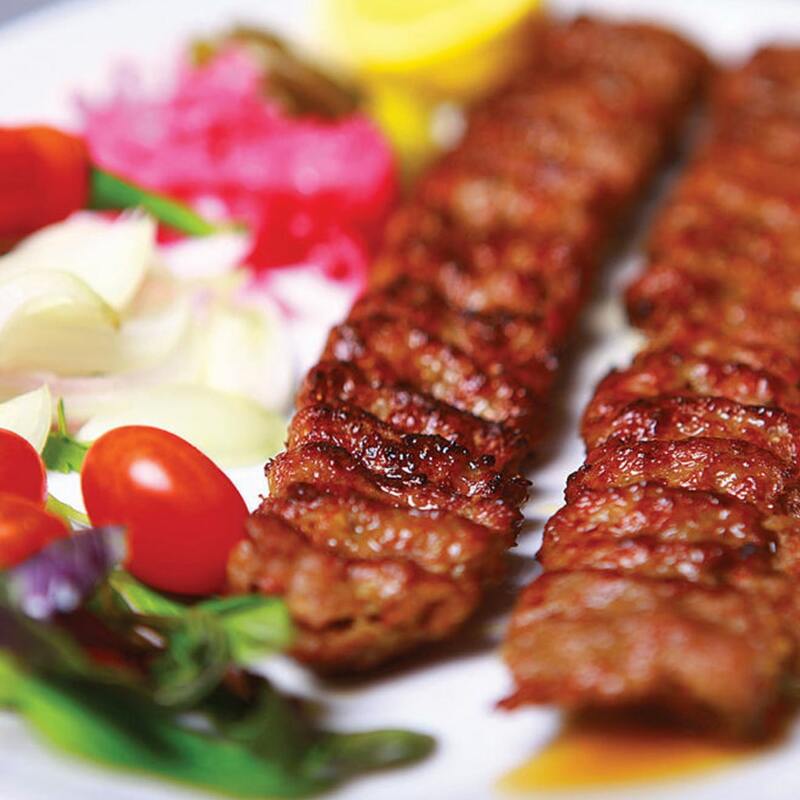 You should have no trouble finding a good dinner after sunset if you consult your Iran travel guide when you go Iran.